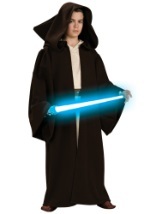 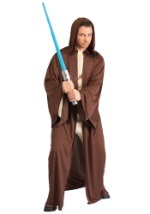 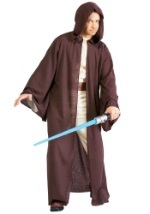 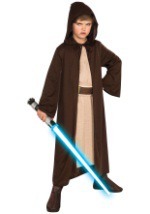 Use the force this Halloween as a member of the Jedi Order. 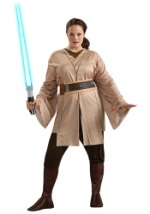 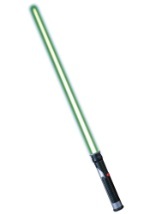 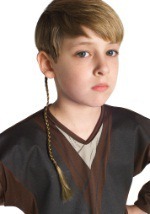 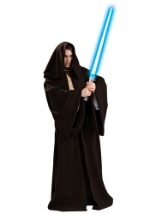 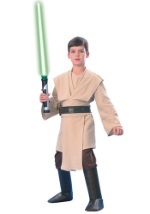 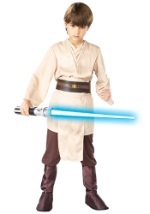 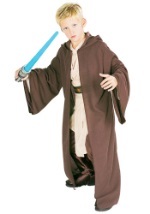 We carry a number of Jedi costume styles and we also have an assortment of specific accessories that complement our Jedi costumes. 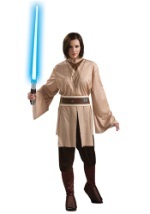 Join the fight as a member of the Jedi this Halloween and may the force be with you!